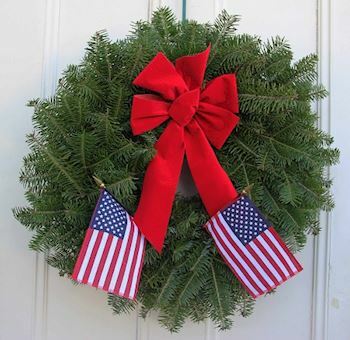 Thank you to all the dedicated members of the community that all are working hard to help us Remember, Honor, and Teach on Saturday, %December 18, 2019% at noon. 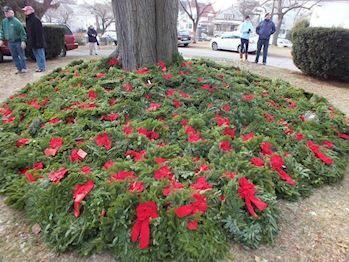 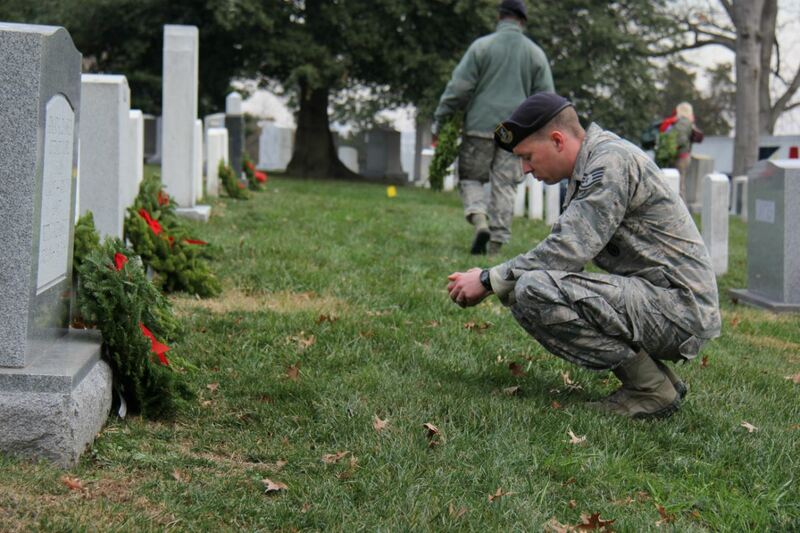 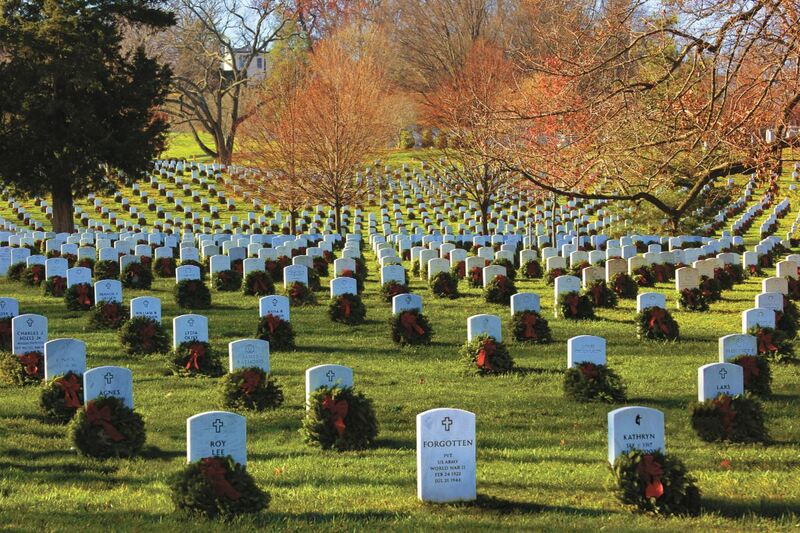 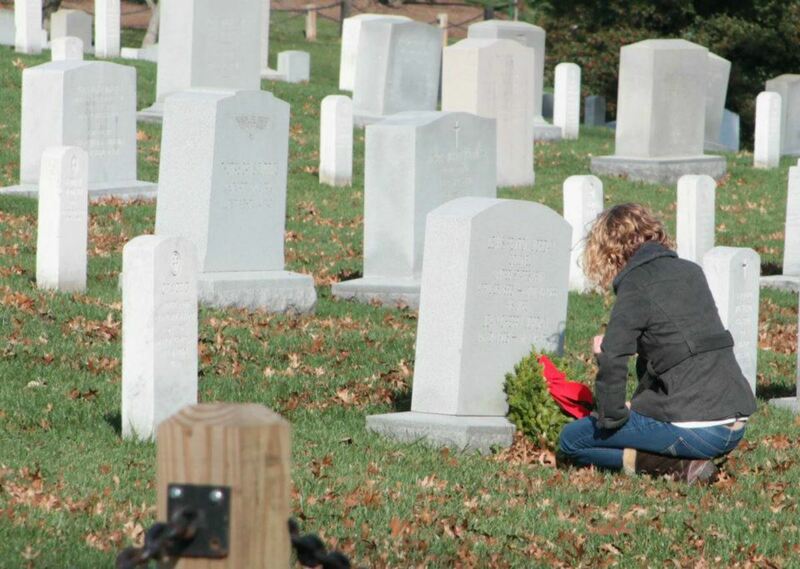 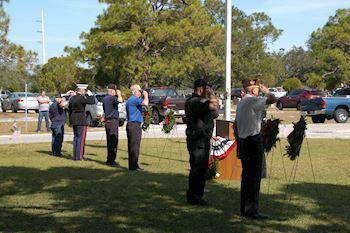 Note: As of December 6, 2019, we have enough volunteers to lay wreaths and can accept no more. 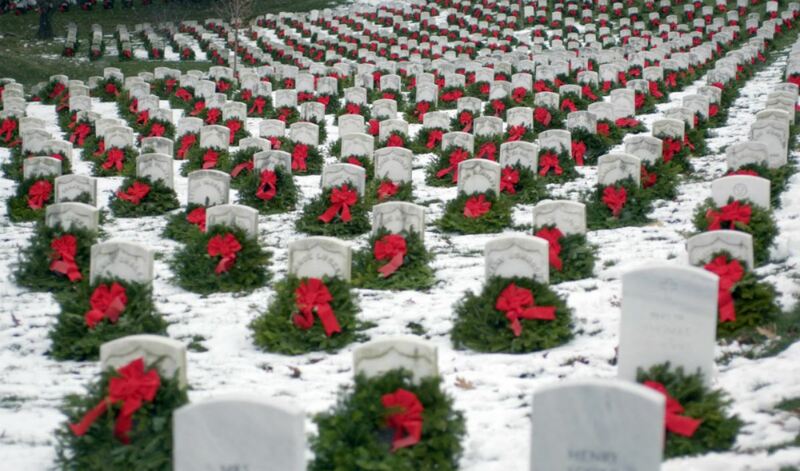 Thanks to all who have volunteered. 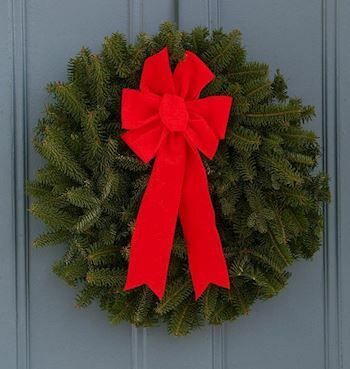 Please report to Old Roswell Cemetery at 11:00 to the sign in table in the parking corral at 100 Woodstock St. Roswell, GA 30075.